Kalamazoo in Bloom-Plant and maintain a bed in Bronson Park. Planting day May 24, 9 A.M. to 1 P.M. Lunch is included and you get a t-shirt. 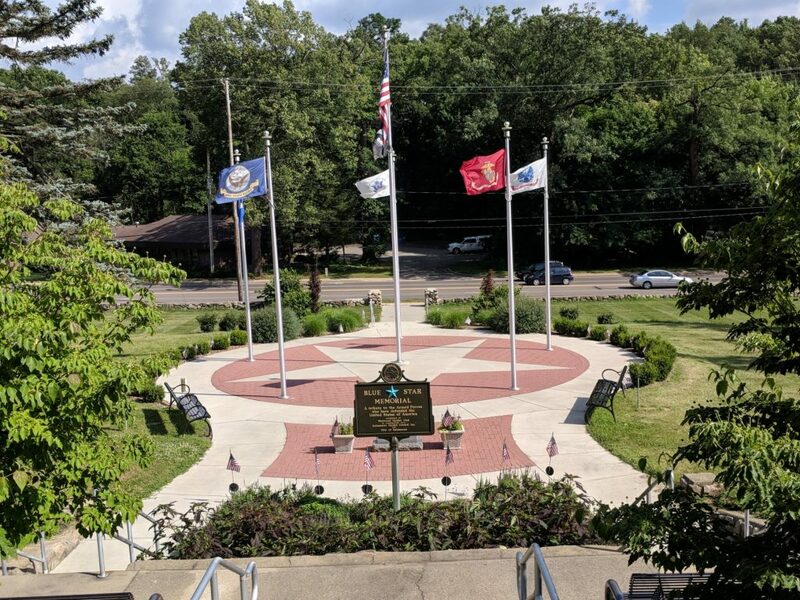 Veterans Memorial at Riverside Cemetery-For more information on the Veterans Memorial at Riverside Cemetery and to donate to this worthy project honoring all veterans go to http://kalamazooveterans.com. The Fountains at Bronson Place-Assist seniors in planting their vegetable and flower gardens. Presentation at a luncheon at Bronson Place on the Veterans Memorial. 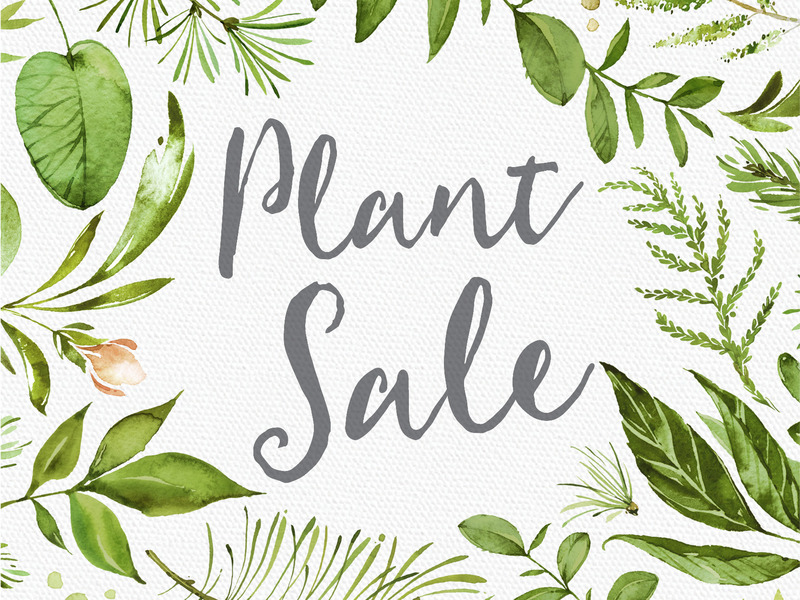 We participate in the Garden Council Green sale and Council activities. Five Senses Garden celebrate it’s 50 Anniversary on July 21, 2018. Guests are invited to selected events on the calendar below. It is suggested that our guests attend 3 meetings before deciding to join Westwood Garden Club. Dues are $20 annually during the month of June. By joining Westwood Garden Club you are joining Michigan Garden Clubs, Inc., and Kalamazoo Garden Council. There are no meetings in January or February. All programs start at 11:30 a.m.
Hostess: Zadie Jackson & Sharon Robbins Soups on! The goals of the Westwood Garden Club are to identify and accomplish community improvement projects and collectively support National and International Garden Club projects. The Westwood Garden Club was organized in 1958 and joined the Federation of Garden Clubs in 1967. The Club has had 35 presidents . Five of these have been President of the Kalamazoo Garden Council. 2. to exchange experiences that will be of mutual benefit to all members.